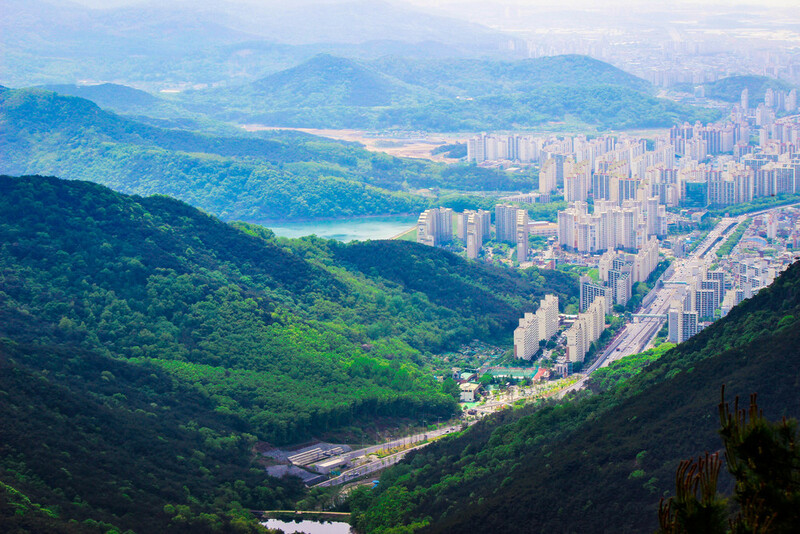 Daegu is a city yearning to shed its old shell and transform itself into a new, more colorful and vibrant city. Long a home of the textile industry, one of its core efforts is creating a name for itself in the fashion world. 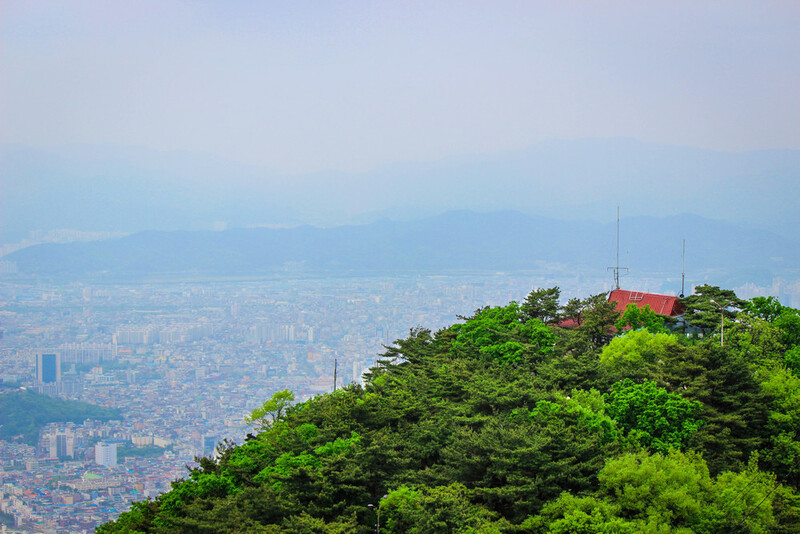 However, I did not spend time exploring the fashion world in Daegu; rather in the mountains. 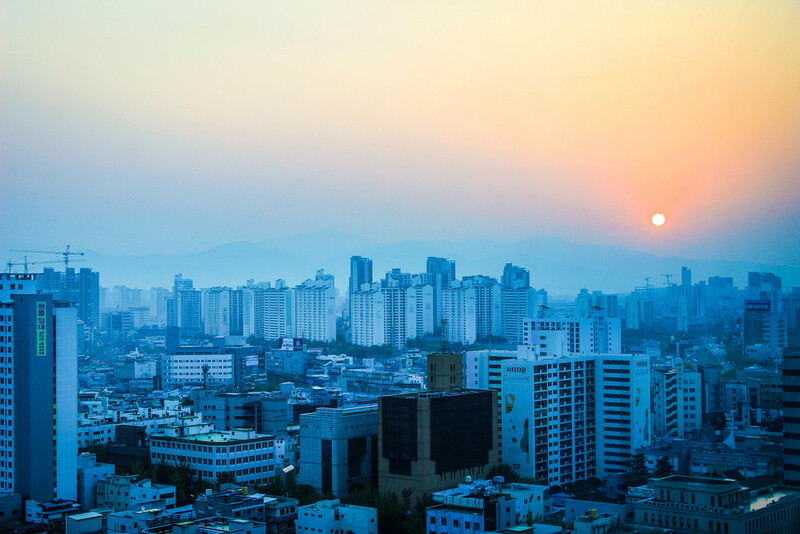 Daegu, like much of South Korea, is a mix of old and new, preserved green spaces and a dense patchwork of beautifully colored rooftops and towers. No better can you witness the visual clash of the two than in Apsan Park. Views of the city below will either have you beholden in wonder and amazement or a lamentation of the concrete jungle. Regardless of your opinion on the view, just turn around and keep on exploring.